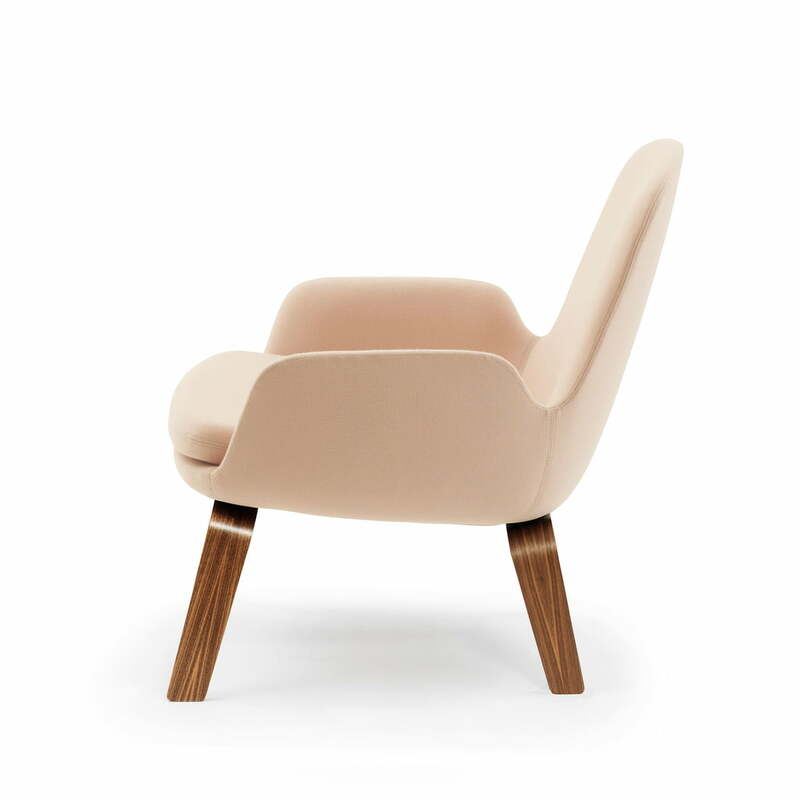 Furniture for a new era: Normann Copenhagen presents the Era Lounge Chair, designed by Simon Legald. The armchair is available in many editions and it enriches every furnishing. Classic, friendly, nostalgic and curvy. 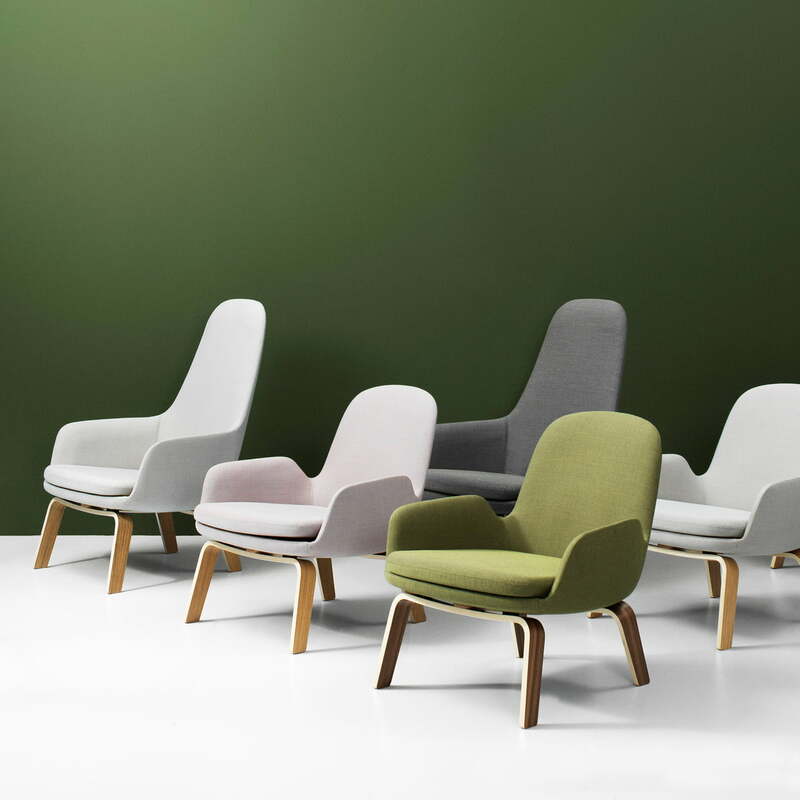 That’s how the collection of lounge chairs designed by Simon Legald for Normann Copenhagen might be described the best. But the Era collection is much more than that. The shapes are well-proportioned, the lines embossing and the appearance modern. 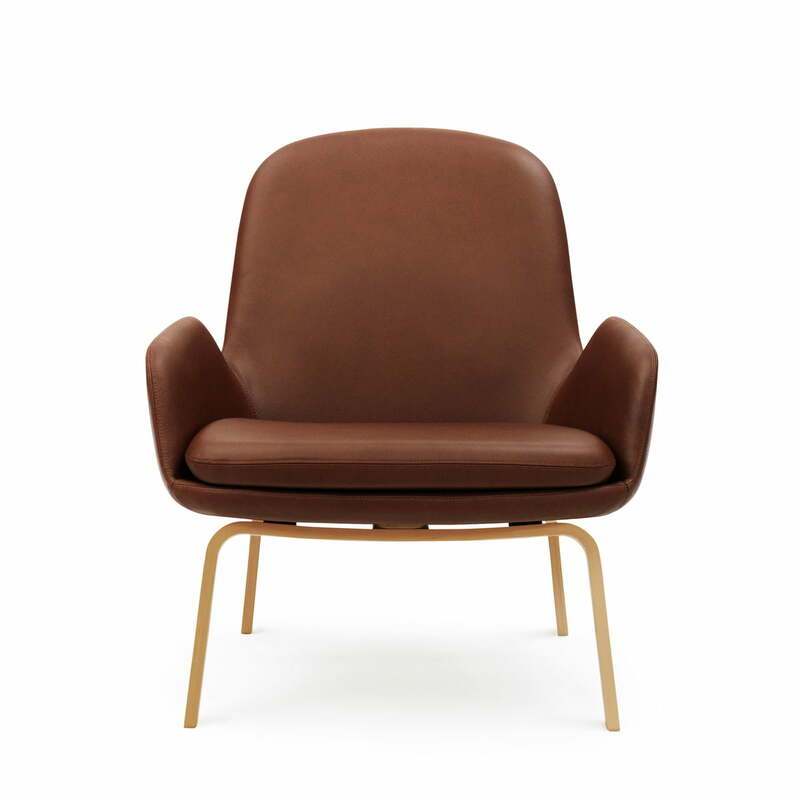 The Era series connects modern production techniques with traditional furniture handicraft resulting in one unmistakable Lounge Chair. 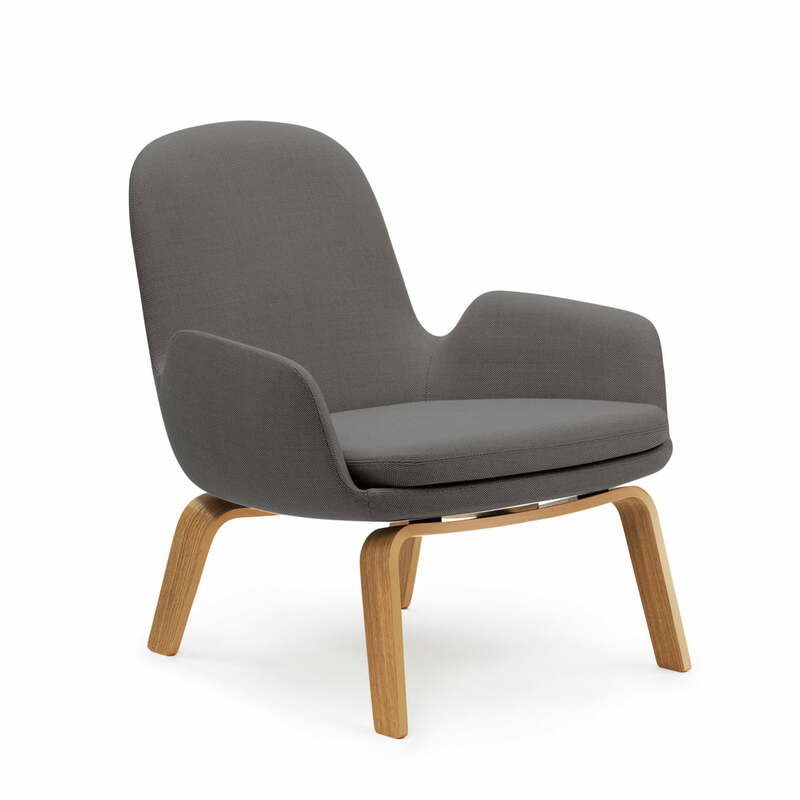 The slim design and the high quality transform the Era Lounge Chair into one futuristic and versatile armchair. It is very suitable for modern furnishings, which demand flexibility. The chair is suitable for different rooms of the house and it serves for different events and demands, if they change. The design of Era is directed to different generations and it looks as great in the living room of a design enthusiast as of a family with children, of a young couple or of their grandparents. 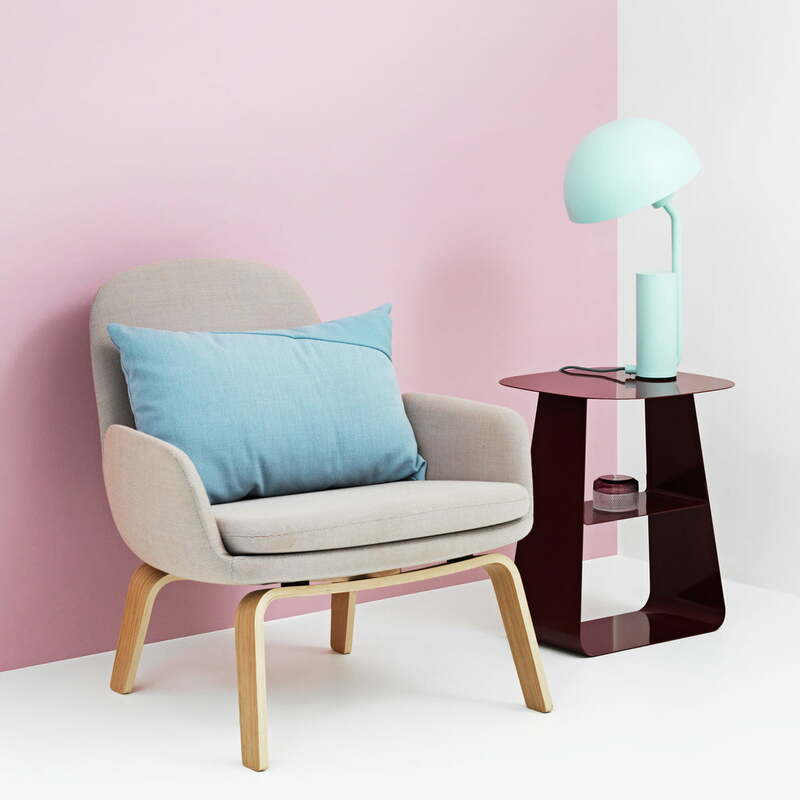 The editions are uncountable: Normann Copenhagen’s Era Lounge Chair is available in a high and a low edition, with legs out of oak wood, walnut, black painted steel or chrome as well as with a rocking chair frame out of chrome. The Era Collection also includes a stool. Two woollen qualities with vivid appearance and beautiful structure as well as soft, resistant leather in many colours are also available as cover for Era.